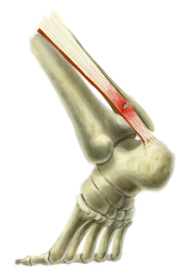 What Are The Causes And Signals Of A Ruptured Achilles Tendon? Complete Achilles tendon ruptures occur most commonly at the mid-substance, but also distally at the insertion site or proximally at the myotendinous junction. These can be traumatic and devastating injuries, resulting in significant pain, disability, and healthcare cost. 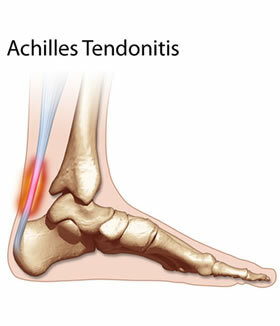 As many as 2.5 million individuals sustain Achilles tendon ruptures each year and the incidence is rising. This trend is due, in part, to an increase in athletic participation across individuals of all ages.